I have always had an intense desire to uncover answers about the unknown. From a young age I can clearly remember my grandparents telling me about the JFK assassination, the Trail of Tears, and the Pearl Harbor attacks, among other historic events. Like many others, the official story of many of these events did not seem plausible to me. Although it was only a large bookcase, I recall combing through what to me seemed like a library in their den. There were encyclopedias, books, and magazines; I would spend hours thumbing through many of these publications. My quest for knowledge had begun. As I became a teenager, and grew up, I went back to sleep. Sadly, I was to young, or perhaps to naïve, to understand the Ruby Ridge and Waco attacks at the time. Like so many others in my generation, I was partially awakened by the events of 911. I say partially because although the official story did not sit well with me, I still fell for the propaganda initially. As I grew older, and wiser, I began to reexamine many of those old ghosts from the past. I believe that I always had a sense that something was wrong, but I did not know how wrong things were. Years ago, while doing research, I began to uncover various sources, which led to other information, and other resources still. As the cliché goes, I went down the proverbial rabbit hole. To be honest, there is a lot of disinformation and misinformation out there. But, there is also a lot of truth. The more I learned, the more I wanted to learn, and I became consumed with the truth. The things that I was learning astonished me. That astonishment turned to frustration with the fact that those around me did not know or seem to want to know about the truth. My life quickly became a dichotomy between those who were, or wanted to be awake, and everyone else. 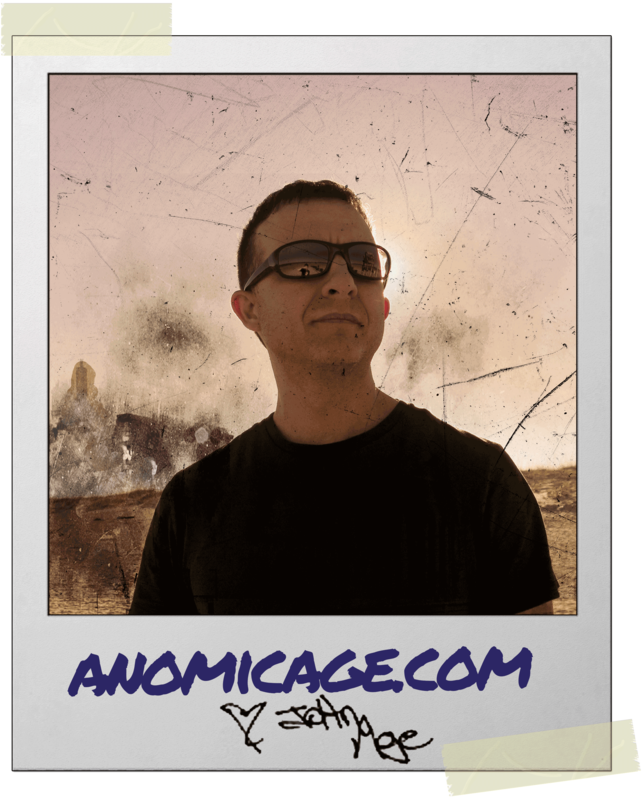 From that point on, I made it my mission to inform those who wanted to listen and thus, Anomic Age was born.